Just Write About It. : What happened when I came off the pill. What happened when I came off the pill. 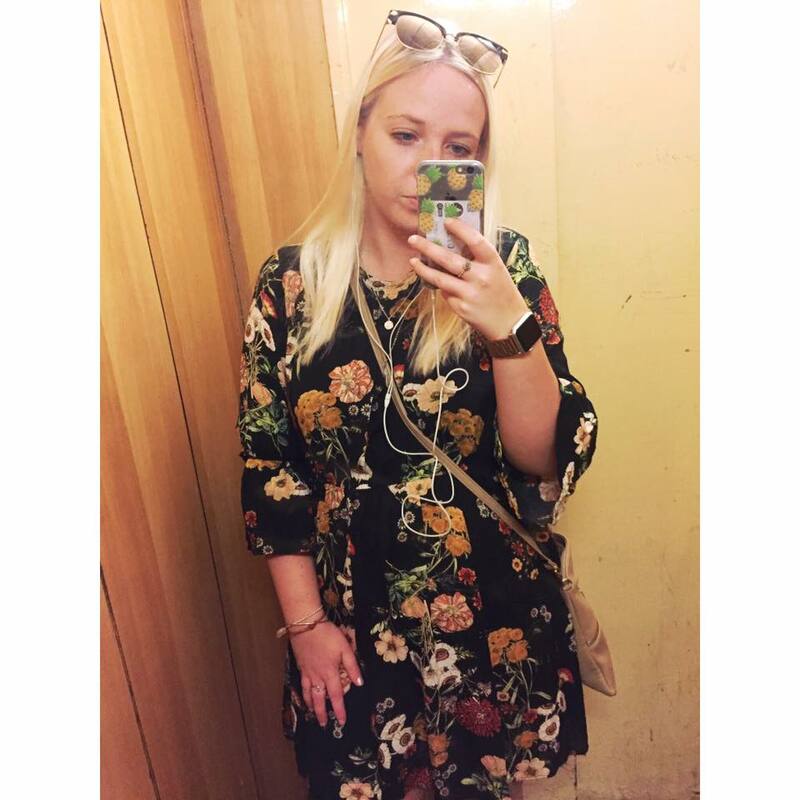 For 8 years my entire adult life has been controlled by the contraceptive pill. When I was 15 years old I went on the pill to control the regularity of my monthly cycles. 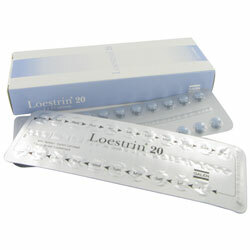 Before using 'Loestrin 20', my periods were here, there and everywhere. There was no way of telling when I was going to start ovulating, and for how long. The pains were excruciating and in a long-term relationship at the time, it made sense for me to start taking it. Since then I have taken it every day for 8 years, controlling my cycle, moods and generally my life. It was only when I began having anxiety attacks and very depressive episodes that I began looking into what can cause such symptoms in a 22 year old. The contraceptive pill kept arising as a cause, and that's when I came across a blog post which grabbed the attention of BBC Three and it really did make me think. Everything the writer had said, matched my situation too. I was angry at everything, very sad most nights and generally couldn't be arsed to do anything. When I was 15 I was active, I went to weekly Zumba classes, walks every day and generally just had a lot more energy. Yes, of course you'd feel more life at 15 than you would at 23, but really? I couldn't even bring myself to go for a walk around the block most days. And so I decided, without consulting a doctor, that I would stop chucking these unnecessary hormones into my body. I have been single 5 years and so I was really just using the pill as a convenience for myself, which really isn't a good enough excuse. Almost immediately I had noticed the difference in my moods. I felt more positive and less snappy. My mum even said "See, this is more like the normal Raven". Which brought a lump to my throat. Since coming home from my travels around Australia and Indonesia, I knew I wasn't ok. I had started sessions with a therapist to try and deal with how to fit in back at home and they are mostly spent by me crying for an hour whilst the poor counsellor listens. I just knew I had to do something, I knew this wasn't me. And yet now, although it is still early days, I feel myself feeling much happier and much more accepting that I am going to be home for a while and although I would much rather be exploring somewhere sunny with a backpack. I have a new outlook on making the most out of my situation. I'm able to build friendships lost, bond with family who I had missed dearly, and just re-energise and fill the piggy bank before leaving again. Since coming off the pill I have booked 2 trips for myself to Budapest and Dublin, to accompany my short trip to Benicassim too. My decision has not only affected me, but also those around me. I'm easier to be around and it's less like you're standing on egg shells around me. I haven't yet replaced the contraception, I'm not sure I'm even going to. There are apps you can use to prevent pregnancy, I've only seen one which is certified but unless you're in a relationship, it's unecessary for me. One HUGE change I feel coming off the pill has also contributed to? I'M BLOGGING AGAIN! Seriously, I have about 50 drafted posts from the past year which need sorting out and I'm feeling positive about getting back into it. I've missed it so much! Have a similar story or any questions? Lemme know! I'd love to hear from you.